The Turks have the proverb that says “Coffee should be black as hell, strong as death and sweet as love,” but not all of us enjoy that harsh wake-up kick of a cup of black coffee. Sometimes it is enough to have one cup of black coffee and move on to something milder. In that case, you can always go for a nice milky cup of latte. This type of coffee consists of espresso, milk, and foam, and it is very similar to cappuccino. 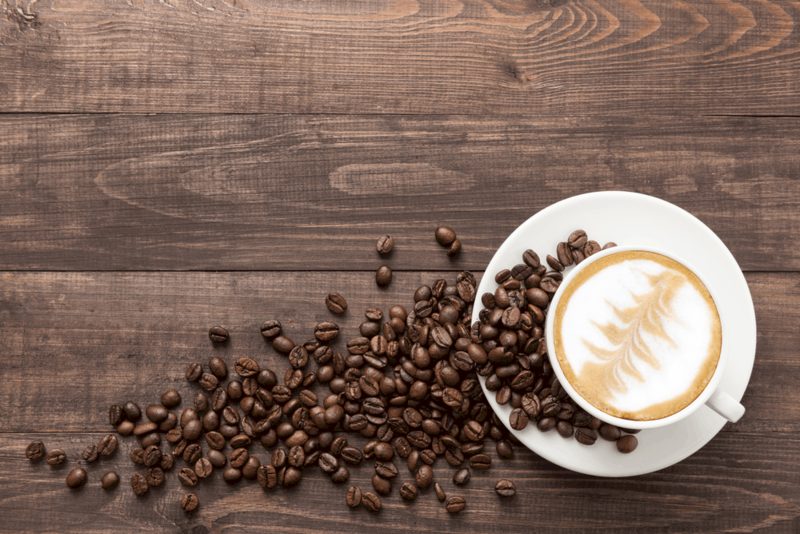 While there is no doubt that espresso can be made with every type of coffee bean, not every type of bean results in the same flavor and texture. But how can you know which coffee bean will make your cup of latte as delicious as it can be? Stick, around, and in this article, I’ll give you the answer to this question and even more useful information. How To Understand The Flavor Profile? ● Acidity: the measurement of the wine-like or fruity taste of the coffee. ● Aroma: the smell of coffee. ● Aftertaste: the lingering flavor that remains after you swallow the coffee which can sometimes be different than the initial flavor of the coffee. ● Balance: the ratio of different flavors, such as acidity, bitterness, and sweetness. ● Complexity: the number of different flavors and how they fit in together. ● Brightness: the flavor of the citrus fruit. ● Crema: a measure of freshness (not quality). 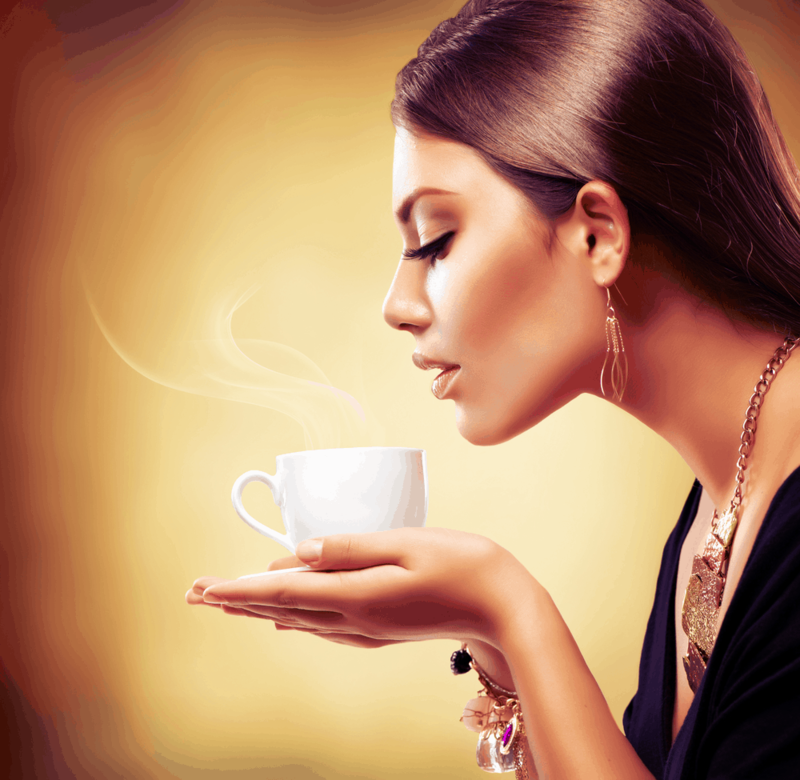 ● Cleanliness: how free is coffee of defects and how clearly defined are the flavors. ● Earthiness: flavor like dirt or soil. ● Floral: perfume-like aroma and floral taste. ● Finish: flavors that are clear in the aftertaste. ● Sourness: sharp flavor similar to vinegar. ● Sweetness: sugary, honey and caramel notes. 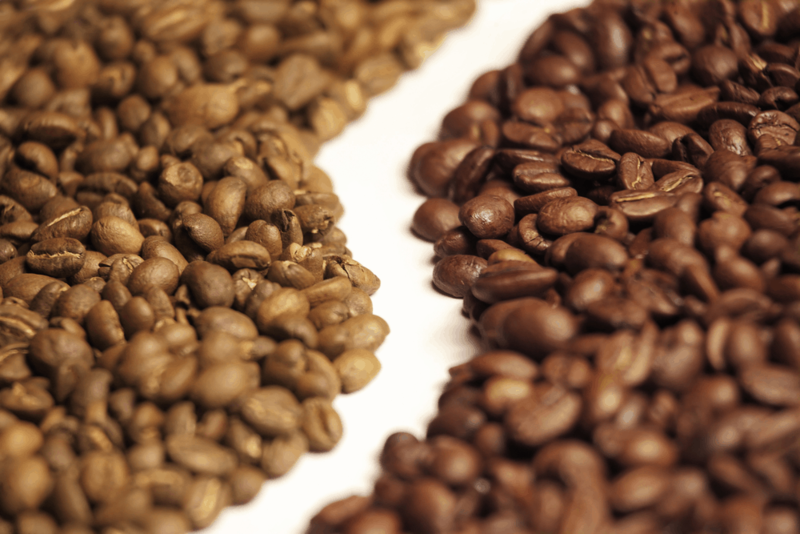 What’s The Difference Between Robusta And Arabica? If you have ever done just a little bit of research on coffee beans, you have probably heard about Robusta and Arabica. But do you know how are they different and which one is better? These two types are the most common on the coffee bean market. Robusta is ideal for espresso because it produces a lot of crema, but Robustas don’t have a lot of subtypes. If you do decide to buy Robusta, always go for fresh, high-quality beans. Unlike Robusta, Arabica has a lot of subtypes. These are commonly referred to as cultivars or varietals. While Robusta is an excellent choice for espresso, some varietals of Arabica do show high quality, such as bourbon (well-rounded taste), Ethiopian (a strong note of blueberry), and Typica (balanced flavor). You can also decide for a blend of two or more types of beans, but be sure to check the flavor profile before you choose. Is The Origin Of Coffee Relevant? I always wondered why manufacturers have to accentuate that certain bean is from Brazil or another famous coffee region. However, as I became more passionate about coffee, I’ve learned that factors such as humidity, ambient temperature, soil, growing altitude all affect the taste and quality of coffee beans. One thing to remember is the higher the growing altitude is, the better quality of the beans is. ● Dry processing means allowing the coffee cherry to dry out naturally with the help of the ambient air. Beans processed this way are more prone to defects. ● Wet processing uses water to remove the cherry and access the bean. After, the beans are soaked in water and left like that for up to a week. This process results in more acidic and fruity notes. ● Honey processing is similar to wet processing except soaking the beans. The beans are washed and dried immediately. Beans processed like this produce the best balance of flavors. How Can Roasting Change The Original Flavor? ● Lightly roasted coffee emphasizes the natural taste of the bean and sometimes tastes a bit grassy. ● Medium roasted coffee leaves the flavors fairly intact, but ads slight caramelization to the sugars in coffee. ● Darkly roasted coffee modifies the flavor the most and caramelizes sugars completely. This gives the roasts strong, bitter, smokey and burned notes. Here It Comes The Best Coffee Beans For Latte! Are you nervous about having to wait this long to get the answer from the titular question? Well, I’m sorry, but the answer isn’t that simple, and you need to be better familiarized with the terminology, different types of beans and factors that impact their taste. As I said, latte is an espresso-based drink, but while espresso can be made with all kinds of beans (depending on your taste), latte isn’t that flexible. Because latte contains a significant amount of milk which alters its flavor and strength, subtle and weak taste profiles don’t work well for this drink. It is better to decide for beans with bold, more pronounced flavors so that the natural taste of coffee overpowers the milk. 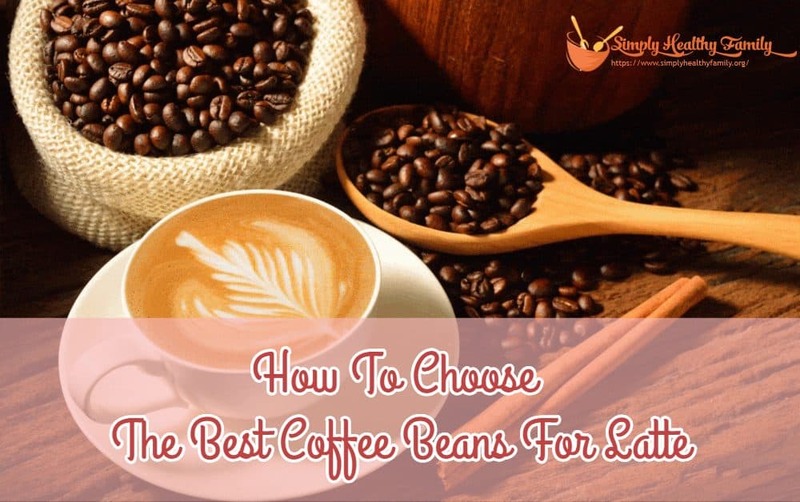 For the same reason, you should choose the medium of full-bodied coffees because they enhance the richness of the coffee taste, which is very desirable for latte. Light bodied coffees, on the other hand, result in watery taste. Preparing a perfect cup of latte depends on many things, including your skill, the choice of milk, your coffee maker and, of course, the coffee beans you decide for. With this article, at least you will have the last thing covered. I hope the tips I gave will be useful for you. Let me know if you have any additional question in the comment section below.